Queen City Capital Management, LLC provides clients with comprehensive wealth management solutions. Our philosophy is what sets us apart from the rest of the investment community. We have the expertise and the resources to design your portfolio based on your needs and goals that will allow you reach your dreams, while at the same time guiding you through the complex financial matters you'll likely encounter over the years. 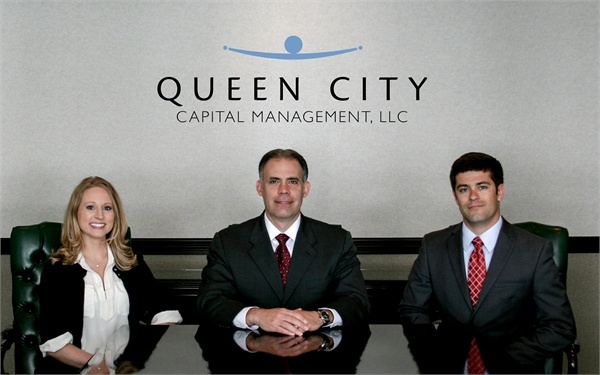 The Investment Management team at Queen City Capital Management have been been assisting individuals with their portfolios for many years. QCCM takes a disciplined approach to investing using a strategic asset allocation approach with a tactical overlay to take advantage of constantly changing market conditions.